Whether the economy is doing poorly or well you may have reached the point when it’s time to buy your first home. In fact, because the housing market is on a downswing it can be an excellent time to buy your first home for a few reasons—housing prices are dropping; the increased number of homes on the market means more inventory to choose from, and home sellers and their agents will be actively seeking your business (which means you can bargain more aggressively than in the near past); and you will have your pick of real estate agents to help you with your new home search. 2) Questions related to the home that you potentially wish to buy. Let’s talk first about questions you want to know about getting a Realtor and then cover information about the home. How much real estate experience do you have in this area (where you want to buy your home). That is, how many years have you worked here? 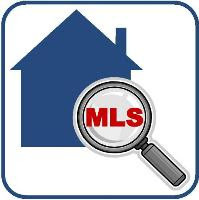 How many homes have you sold as the seller’s agent, and how many homes have you sold as the buyer’s agent in the last year? Last 3 years? 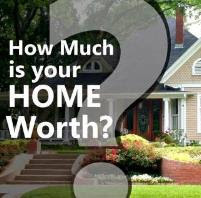 What price range of homes do you work with? Are you comfortable working in my price range? Why should I work with you and not another agent? Why should I work with an agent from your company? How can you save me money on my home purchase while still providing excellent service? Talk to me about your honesty and integrity. Do you have references? What special services do you offer for a first time home buyer? Next, let’s consider questions to ask your Realtor about your first home purchase. 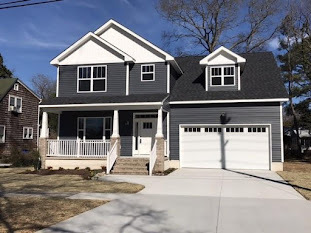 Is this home priced fairly compared with other homes in the neighborhood--is it a good value? What is the sales history of this home? How long has this home been on the market? Have there been any price reductions? Has the seller disclosed any information about the home regarding needed repairs, and if so, what are they? What is the potential resale ability of this home? What are the utility costs of this home? Are thre any condo or homeowner's association fees? What kind of negotiating strategy do you recommend for buying this home? Of course with each particular situation, there would be more specific questions to ask. In addition to getting the answers you are comfortable with, it is more important that you are comfortable with your Realtor and that you view him or her as a trusted advisor. If I can answer any questions regarding this topic or any other topic relating to real estate, please feel free to contact me.